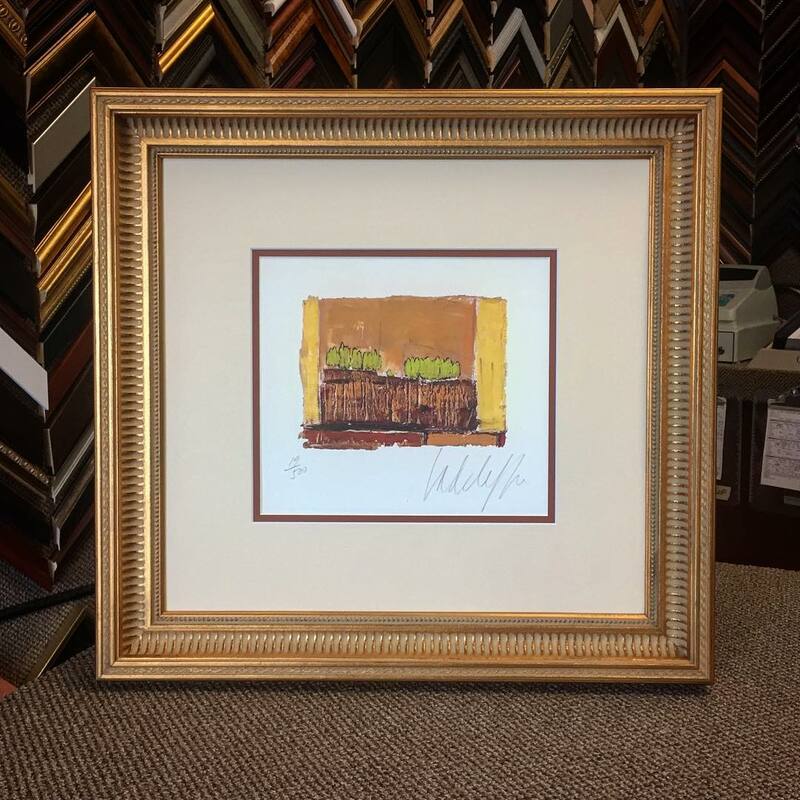 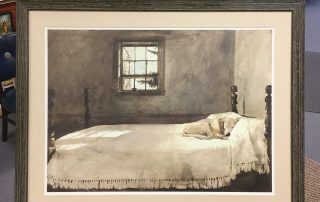 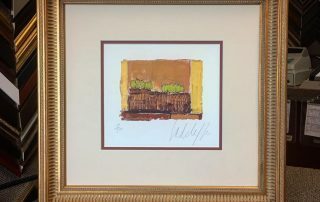 TO PRESERVE THE VALUE OF YOUR ARTWORK, UPGRADE IT TO MUSEUM FRAMING! 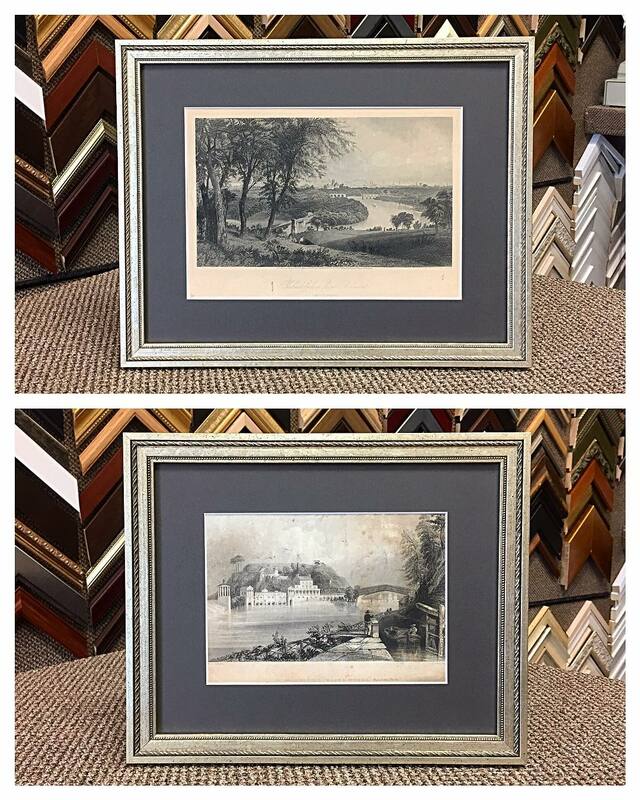 Contact Us for trusted Conservation Framing. 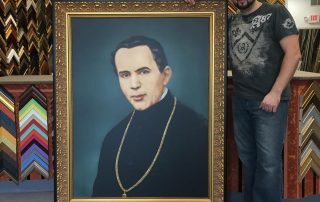 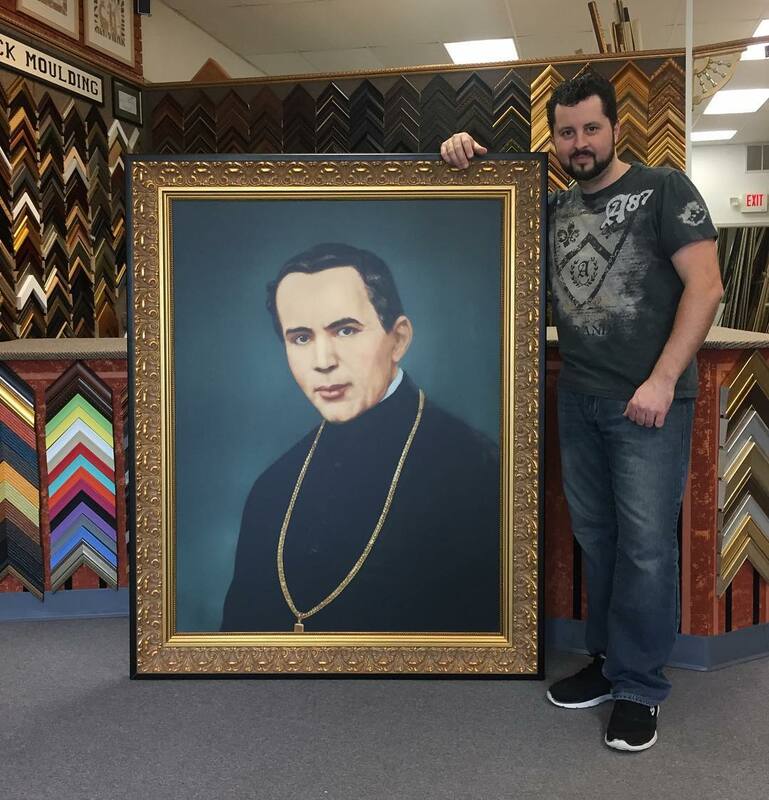 Frame your Life’s Treasures Properly! 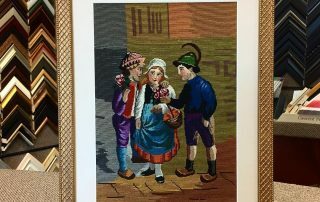 We offer you a large selection between rag, silk, or suede mats, with conservation fitting job. 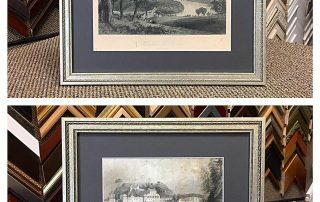 Wood fillet is the best way to enhance the image of your ART WORK. 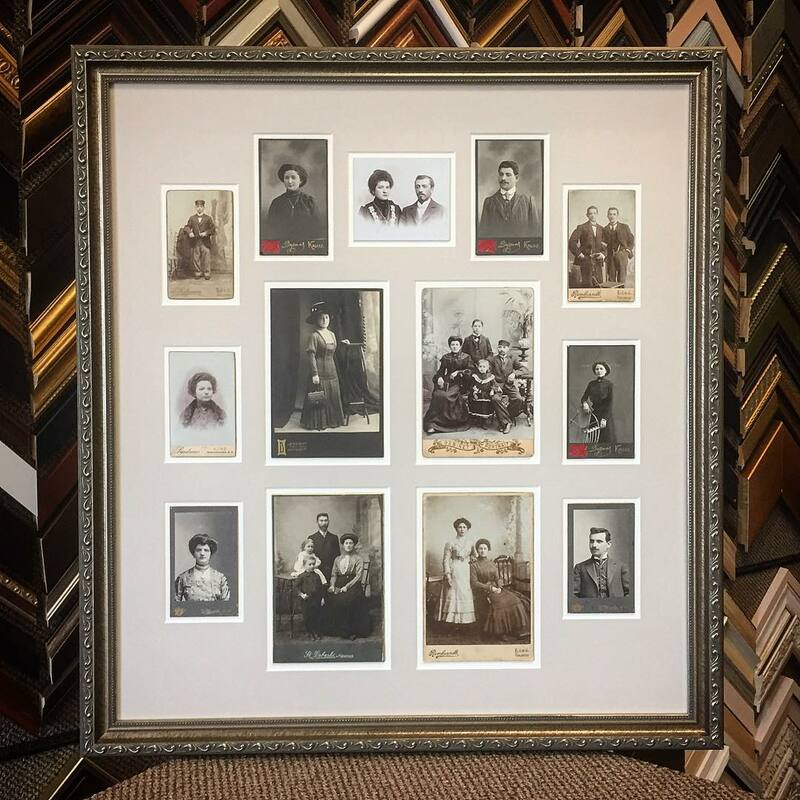 And of course to protect it, we suggest museum graded glass, which comes as of 99, 90, or 70 percent of UV protection. 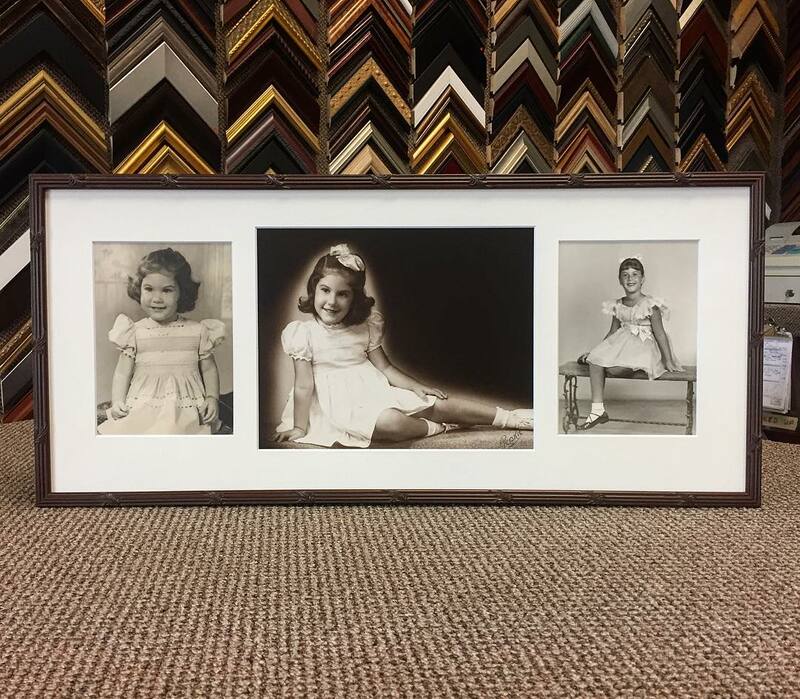 Frame it Right, so you won’t Regret it Later! 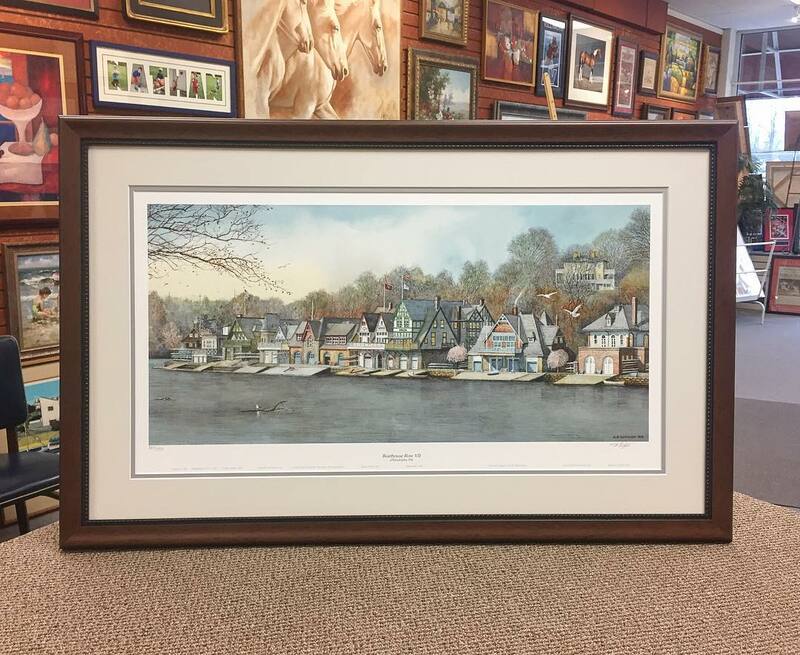 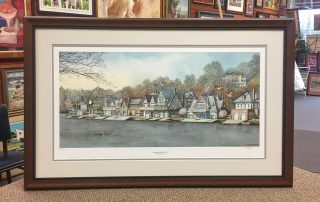 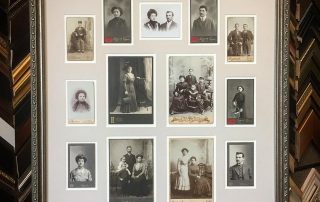 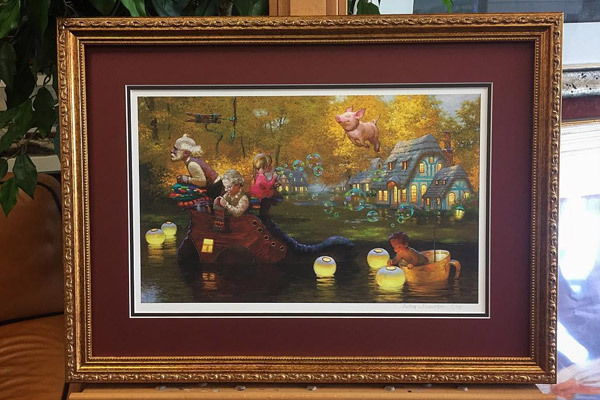 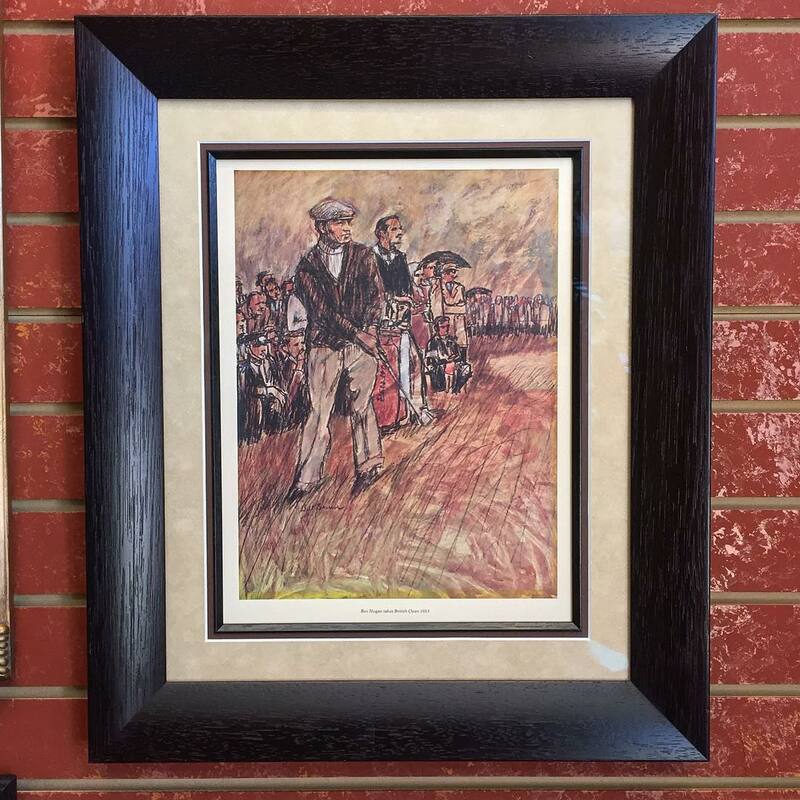 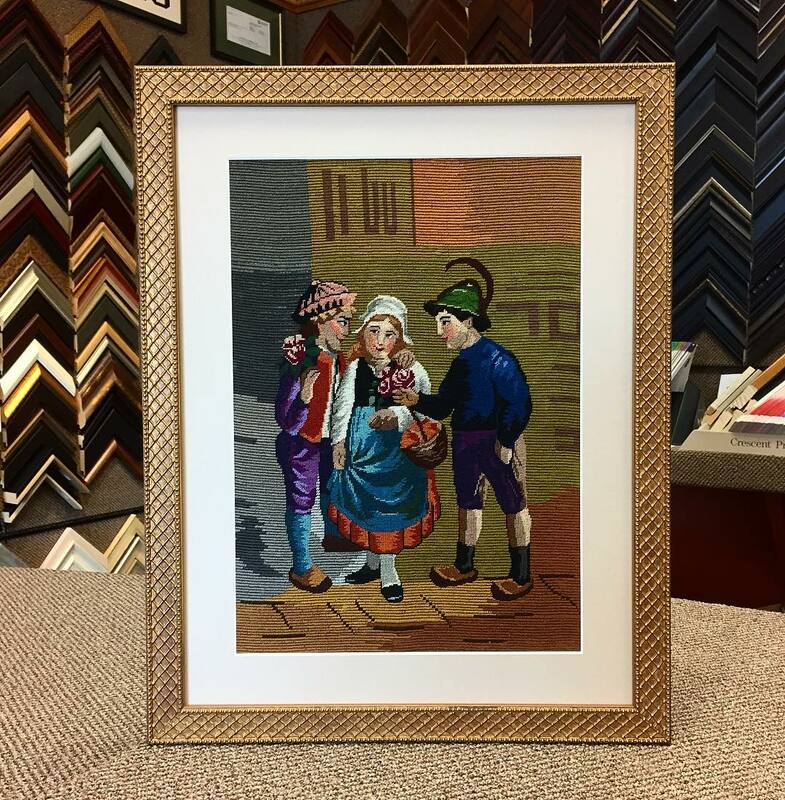 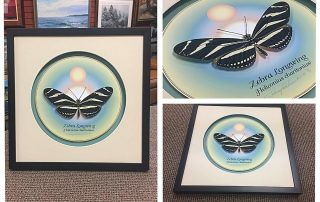 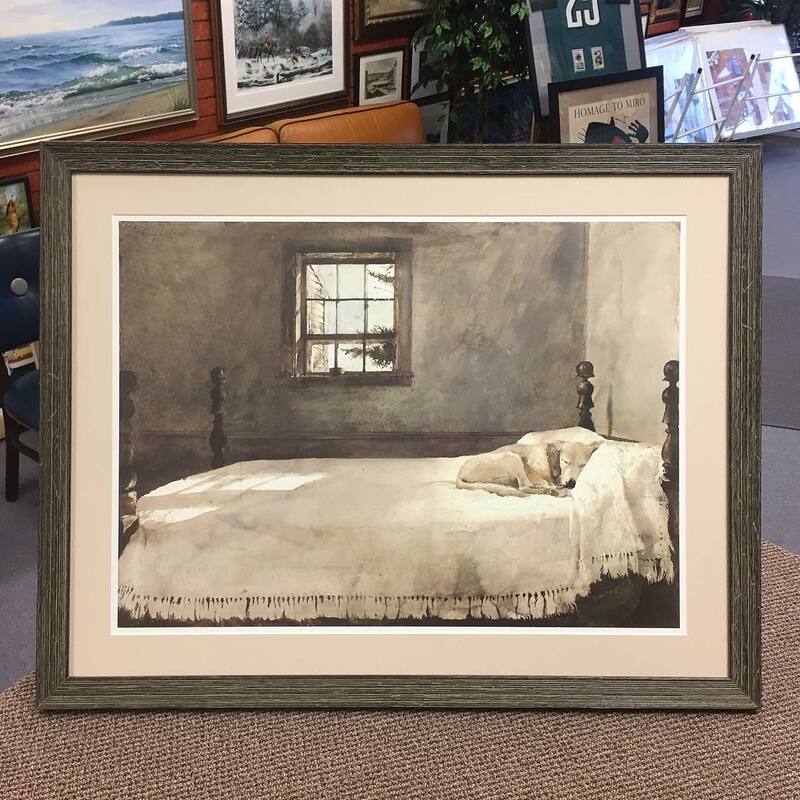 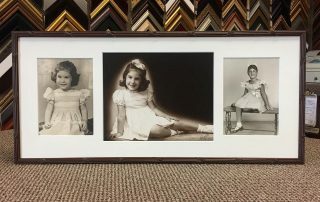 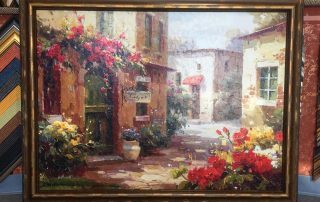 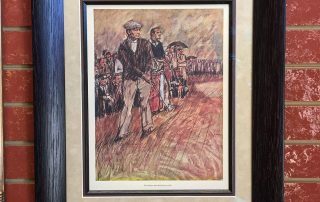 Rosemore Picture Framing has provided trusted high-end framing for galleries, museums and homes. 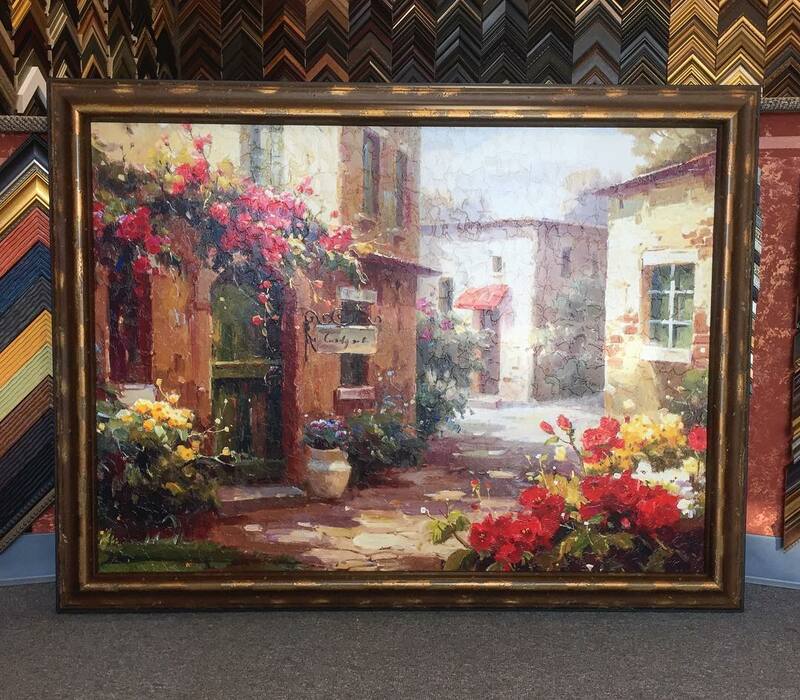 Contact Us for a Free Estimate on your Conservation Framing Project.